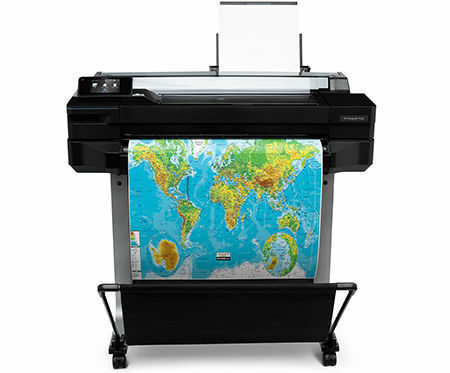 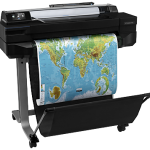 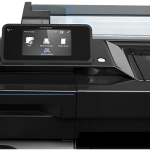 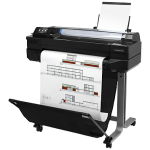 With the HP Designjet T520 ePrinter, you’ll achieve sharp, true-color prints of your design, maps, photos, and presentations at resolutions up to 2400dpi. 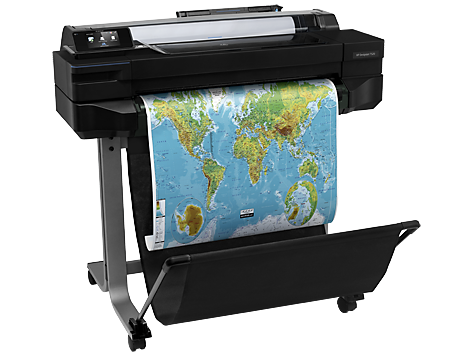 Web/Wi-Fi connectivity means you can place the printer where it’s most convenient. 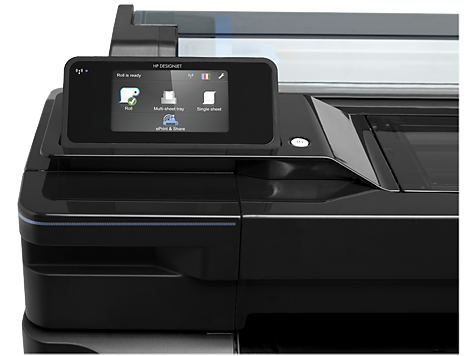 Process complex files at high speeds, A1/D prints in 35 seconds, thanks to 1 GB RAM and HP-GL/2 technology. 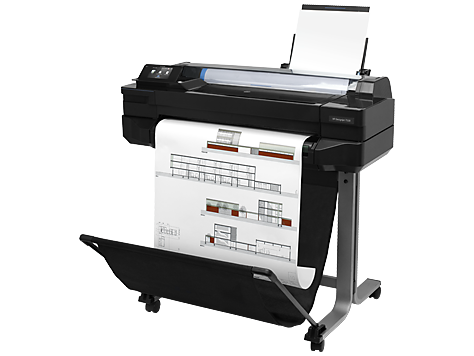 Deliver architectural design, maps, photos, and presentations with consistent, high-quality results.